The Bon Voyage Inn has a proud history of providing welcoming accommodation services to visitors of Prince George. At The Bon Voyage, we want you, your family and friends to feel right at home with the comfort and convenience that has made us famous over the years. 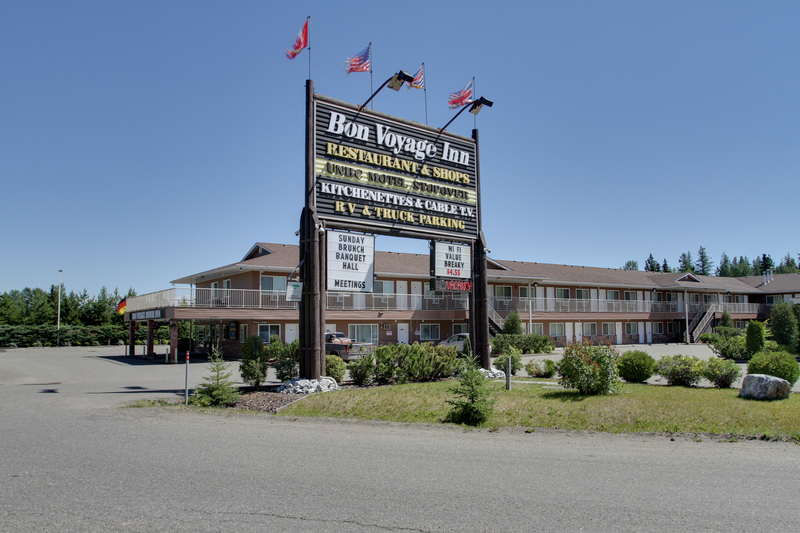 The Bon Voyage Inn is more than just a place to stay, it’s a gateway to all that Prince George and Western B.C. have to offer, and your comfort is our priority. But don’t take our word for it! We invite you to stop in and experience the new modern Bon Voyage Inn tradition for yourself.